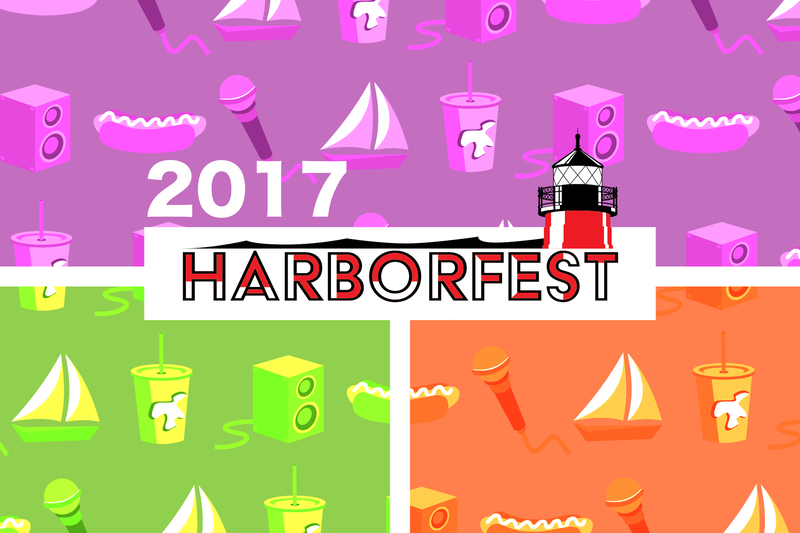 Meet our Community Partners like the Pleasant Prairie Maker Faire and more at Harborfest September 21st! Meet Our Community Partners: Pleasant Prairie Mini Maker Faire & Junior Achievement! The Village of Pleasant Prairie, along with numerous community sponsors and volunteers, hosted its inaugural Pleasant Prairie Mini Maker Faire in November of 2016. A Maker Faire is a gathering of fascinating people made up of engineers, tech enthusiasts, artists, scientists, and crafters who enjoy learning and who love sharing what they can do. This is a venue for these "makers" to showcase their hobbies, experiments, and projects. We call it the Greatest Show (& Tell) on Earth - a family-friendly showcase of invention, creativity, and resourcefulness. Our goal is to create an environment for the sharing of ideas that encourages the entrepreneurial spirit. We want to strengthen an innovative culture within families, businesses, and educational institutions. Last year’s event attracted 1,275 attendees and showcased 30 makers. On Saturday, November 25 from 10:00 am- 3:00 pm at the RecPlex Fieldhouse, we are planning to host our second Mini Maker Faire with new exhibits and hands-on activities for our curious audience to enjoy. While admission is free, you must register to attend. Due to the popularity of the first event, we are expecting a larger crowd this year. So save time on event day by registering online at pleasantprairie.makerfaire.com. JA partners with schools to add real world context to their education, getting students inspired and prepared for the careers of the future. Last school year every Racine Unified 8th grader learned how to balance a monthly household income by attending JA Finance Park. They learned the connection between salary and decisions they’ll make in their daily lives in the process. This school year we’re excited to bring JA to seven grade levels in a new partnership with KTEC in Kenosha. JA will reach more than 5,000 students in the region this year.